9x12 inch, 64 page book with a stapled binding. 9x12 inch page size. 10 staves per page. Pages are printed both sides. Pages are not designed to be torn out. Printed on 100% recycled paper. Top staff located close to top of page (7/16-inch). 9x12 inch, 64 page book with a spiral binding. 9x12 inch page size. 12 staves per page. Pages are printed both sides. Pages are not designed to be torn out. Printed on 100% recycled paper. Top staff located close to top of page (7/16-inch). White paper, black staves, saddle stitched (stapled) binding. Pages are perforated and can be torn out with a fairly clean edge. Printed both sides. 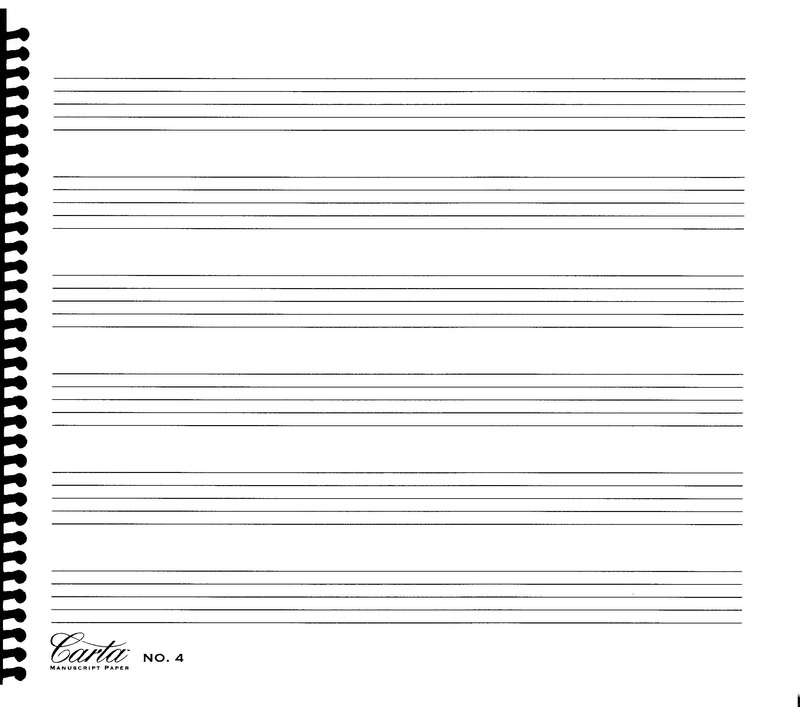 Includes musical terms, chord chart and instrument range chart. 12 stave, 58 pages. 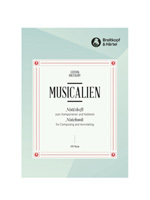 This handy book contains 48 pages of manuscript paper, with two manuscript formats, specially prepared for Ukulele players: standard notation with ukulele tablature and standard notation with ukulele tablature including chord boxes. Also including a tuning guide and chord reference library, this book contains everything you need to put your idea onto paper. Spiral bound manuscript paper booklet. Compact, half-height manuscript booklet. 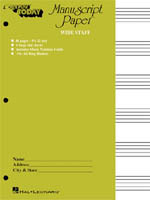 Makes an excellent companion for music lessons, theory class or for jotting down ideas on the go. Manuscript paper. Ideal for instrumental parts. Use with D10ST (item 61656) when title pages are desired. • 12-1/2 x 19 inch sheets folded to 9-1/2 x 12-1/2 inches. Manuscript paper. Ideal for instrumental parts. Use with D12ST (item 61657) when title pages are desired. 10/12 Leadsheet manuscript paper—12-Stave paper where the first two staves on the left hand side are deleted to allow room for a title. 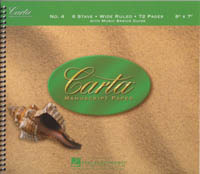 Ideal for instrumental parts. Use with D12S (item 00264) when additional non-title 10-stave pages are desired. Manuscript paper. Ideal for instrumental parts. Use with D8ST (item 61655) when title pages are desired. Spiral bound manuscript score paper booklet. Double 8-stave spiral bound score booklet (2 sets of 8 stave scores arranged above and below one another). Single sided score sheets on 28lb egg shell smooth ledger stock. Size is 11 x 13 inches. Each sheet has ruled labeled lines for title & composers. Xerographic manuscript paper looseleaf sheets. 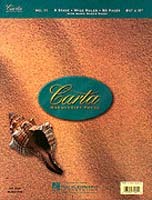 Manuscript paper booklet. Large, wide staves similar in size to Hal Leonard EZ Play Today music. • 6 staves per page. • 9.5 x 12.5 inches. • Punched to fit all ring binders. • Includes Music Basics chart. • Includes music notation guide. Manuscript paper pad. Wide-ruled, large staves. • Includes Orchestral Range & Transposition chart. • Includes Orchestral Range/Transposition Chart. • 12 x 18 inches. Manuscript paper score pad. Similar to 42940 but without the preprinted labels.